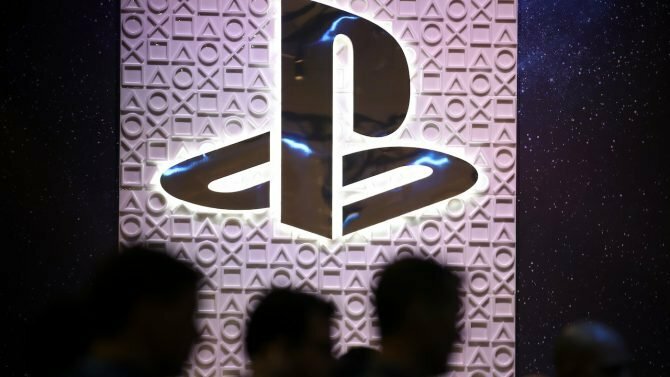 Last week the PS4 passed the three million units sold in Japan, and the statistics firm Media Create released its analysis today, comparing the local performance of Sony’s latest console with the PS3. PS4 sold more than three million units in 125 weeks since its release. PS3 achieved three million units sold in 127 weeks (in the second week of April 2009). 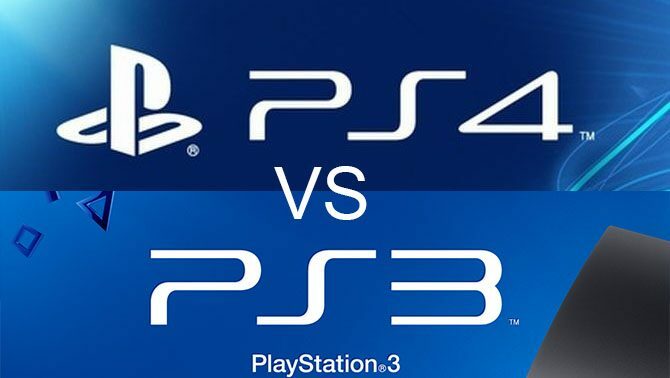 The popularization rate of the PS4 has reached a pace roughly on the same level as the PS3. 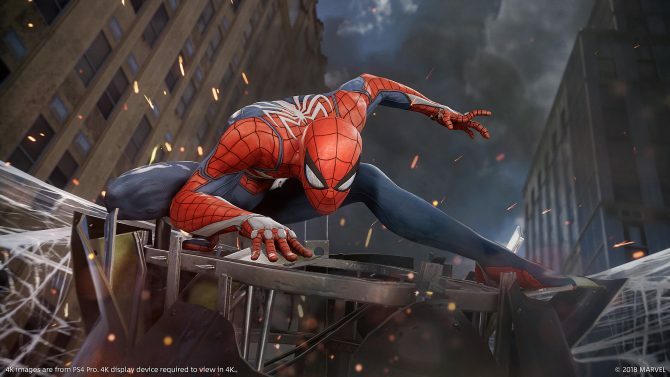 It should be noted that, when comparing software sales of both models by the weeks in which they reached three million units, PS4 is at 11.36 million games sold, while PS3 was at 11.35 million. They’re almost on the same scale on this as well. 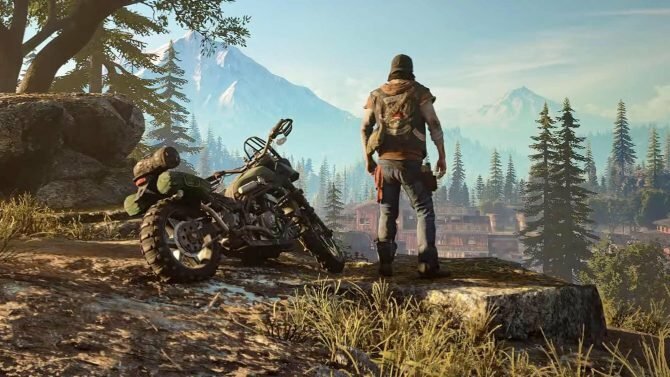 Considering elements like the expansion of digital download sales and the shrinking of the market, it’s estimated that PS4 has a slightly better momentum. By last week, the PS3 has sold 10,426,448 units in Japan since its launch on November 11th, 2006. 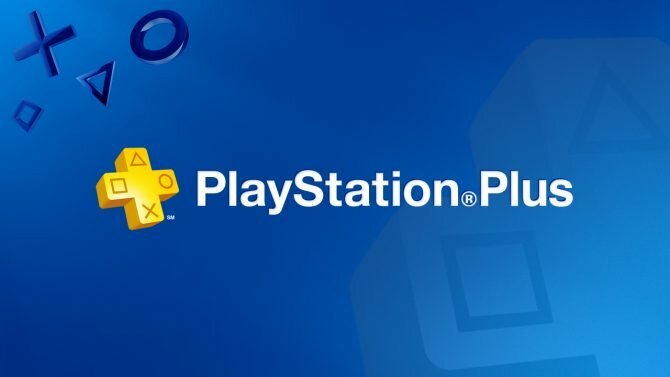 Considering the acceleration of the market and the arrival of mid-generation hardware upgrades, we’ll have to wait and see if the PS4 will last ten years on the shelves to have a chance to reach the same goal. 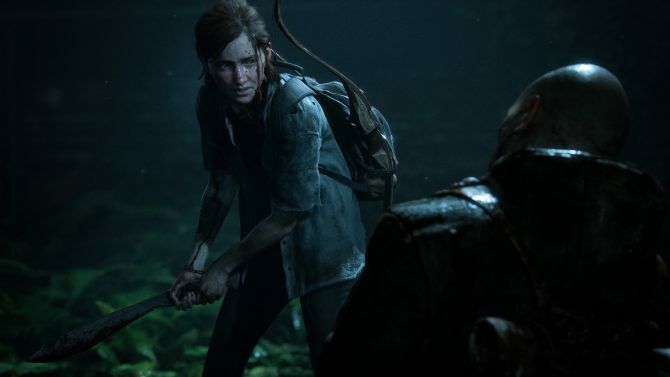 Neil Druckmann, The Last of Us Part II's game director, has confirmed that the game's final scene has officially been shot.